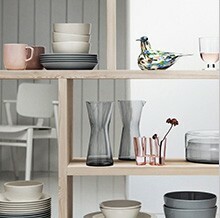 It is here where the everyday magic of Iittala takes place. 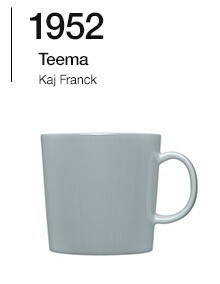 Iittala's design values are based on the progressive philosophy of our design pioneers. 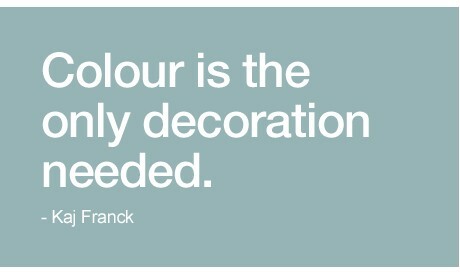 Visionary thinking by designers goes hand in hand with the knowledge and experience needed in the production of quality items. 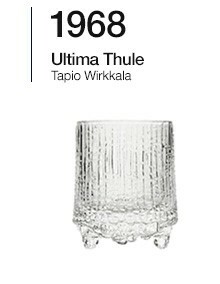 This traditional but vivid cooperation continues to drive the Iittala product development today. 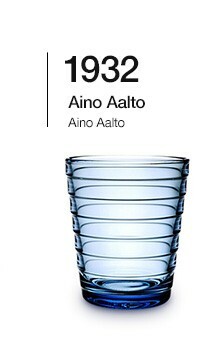 The names of Alvar and Aino Aalto have been connected to Iittala since the beginning. 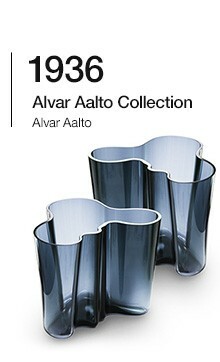 Alvar Aalto wanted to ‘free’ glass from geometric form and create an impression of organic, living forms. 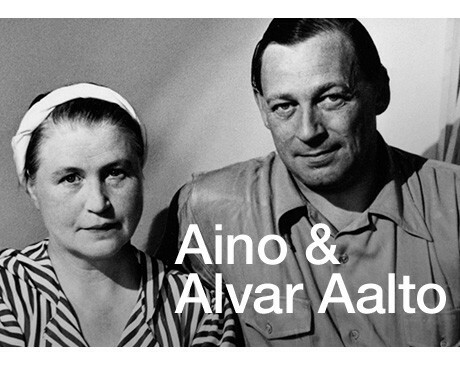 Aino and Alvar Aalto believed objects should be essential, beautiful, useful and democratically available to all. In their own words: ”The end user decides the use of an object”. 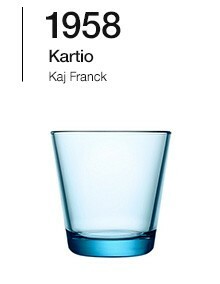 The arrival of Tapio Wirkkala and Kaj Franck at Iittala revolutionized glass design, making it an important part of the golden era of Finnish design during the following decades. 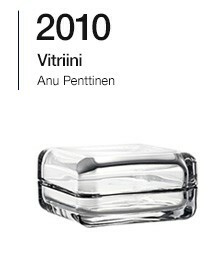 Wirkkala is known as the versatile genius of design. 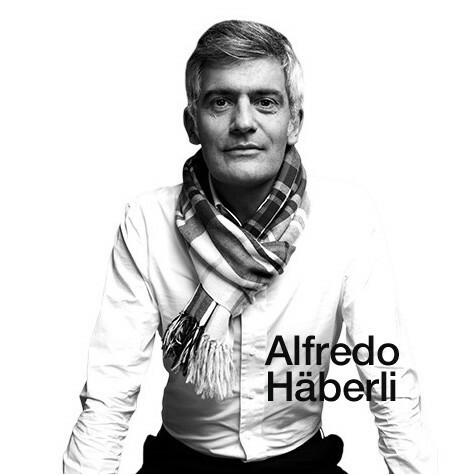 His contribution to design includes everything from glass products to the design of banknotes and graphic art. 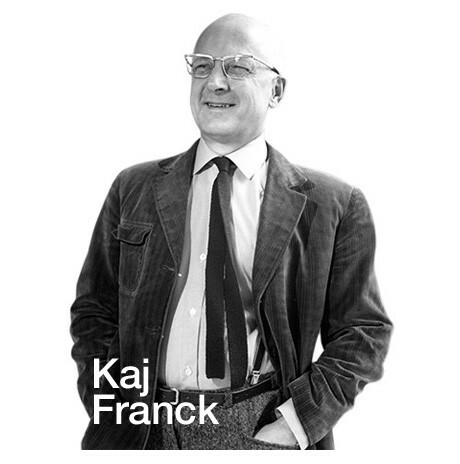 Franck had an extreme yet rational design philosophy based on three familiar basic shapes: a circle, a square, and a rectangle. 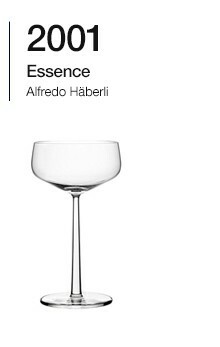 He believed objects should be multifunctional and combinable and removed everything excessive from his designs, leaving only the essentials. 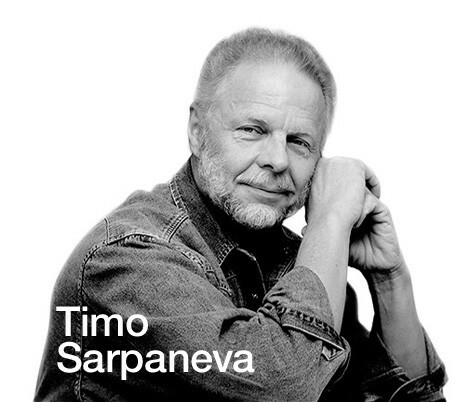 Timo Sarpaneva had an important role at Iittala. He was the one who designed the "i" logo, which still serves as the symbol of the company, master of many materials had "a rare ability to be mesmerized and to worship beauty". 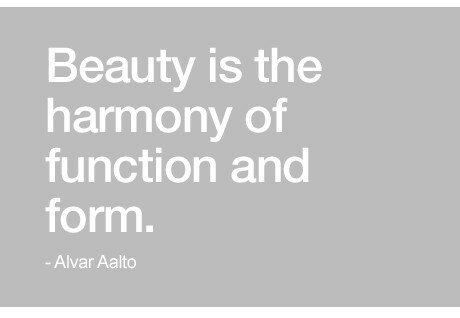 We are proud of the fact that we continue to work with visionary and original designers while at the same time welcoming new designers from all over the world who share the same philosophy. 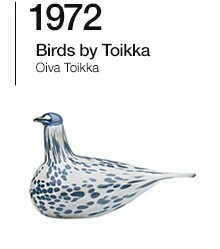 Today’s and future designers create a continuity for our design heritage and build the future of Iittala. 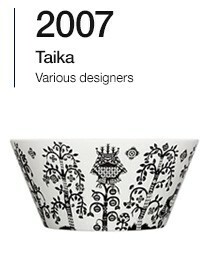 When you look at designer Klaus Haapaniemi's illustrations you understand why he named his tableware Taika, which means magic in Finnish. 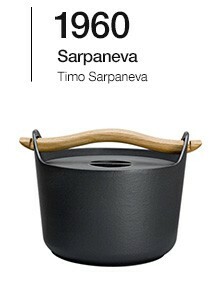 Gradually, the fascinating design reveals its details and reminds you of childhood stories. His magical designs gradually reveal their details and layers of meaning to the viewer. 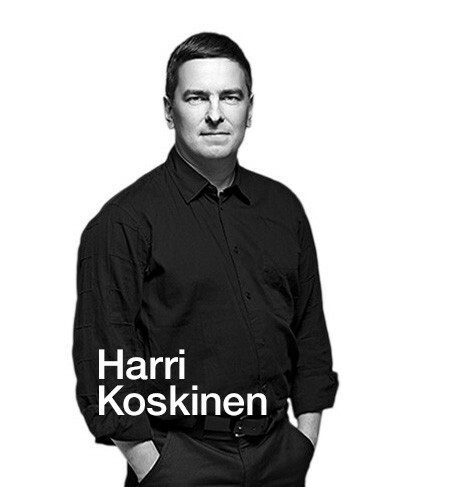 Harri Koskinen strives to find solutions that are innovative for both the consumer and producer. 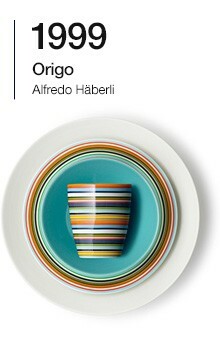 His furniture and versatile design objects have aroused great international interest. 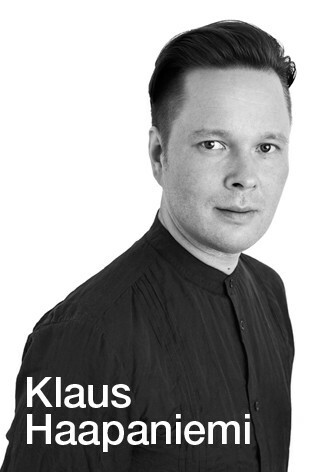 In 1999 he created Lantern, a sculptured candle holder that is designed with clear and clean lines which is typical for his designs. 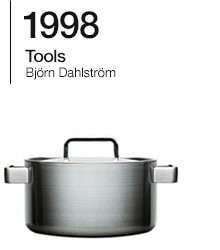 In 2013 this iconic classic was reborn also as an electric version. 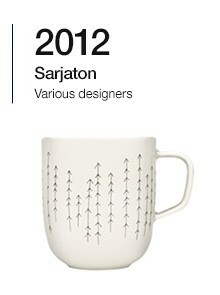 Our roots are in Finland. 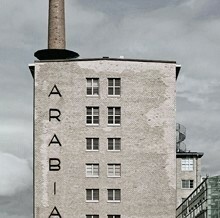 Come and visit our travel destinations and factories. 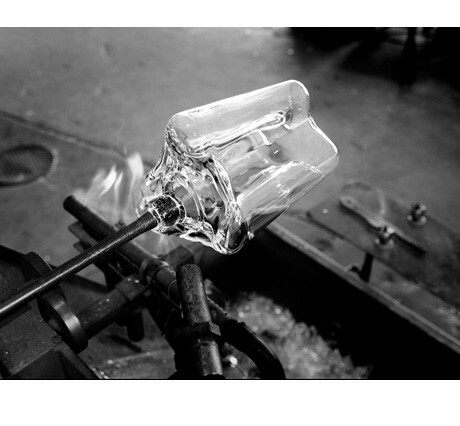 Learn more about the destinations and factory tours. 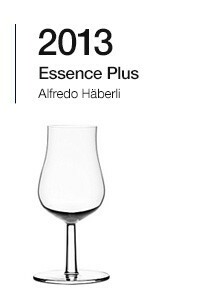 Enjoy flicking through our latest catalogue and be inspired by the collection.